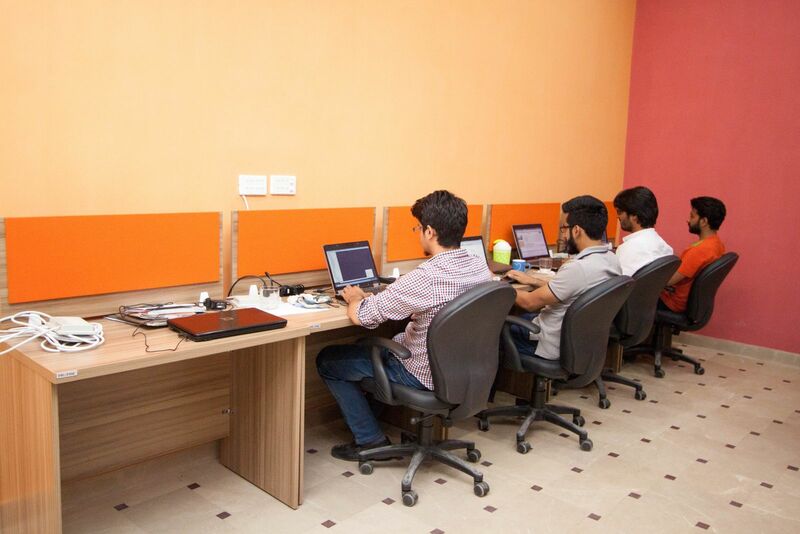 Flock is a coworking space which provides shared workspace & community for start-ups, entrepreneurs, and freelancers. We are providing managed space. You all need to just bring your laptops, sit and work. We make assure about the peaceful environment located in a society in Johar town. A chance to meet the co-workers having different skills. 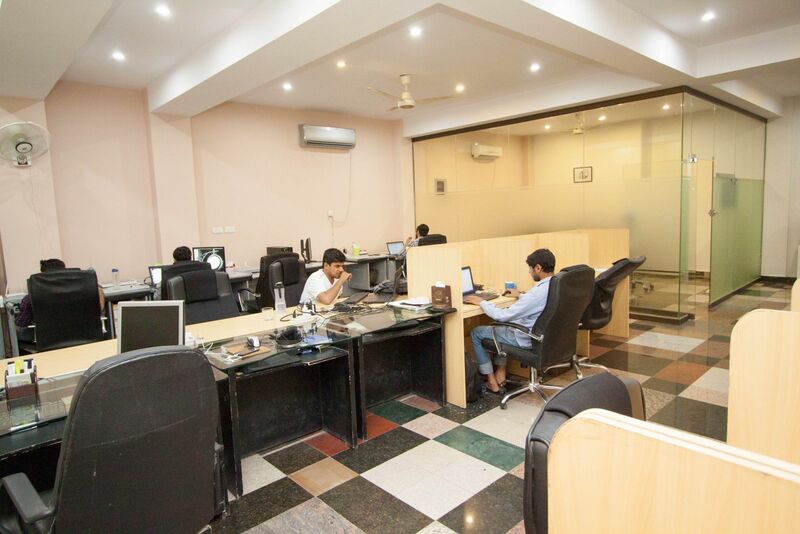 Working in a creative and energetic environment is all you need to boost your business. 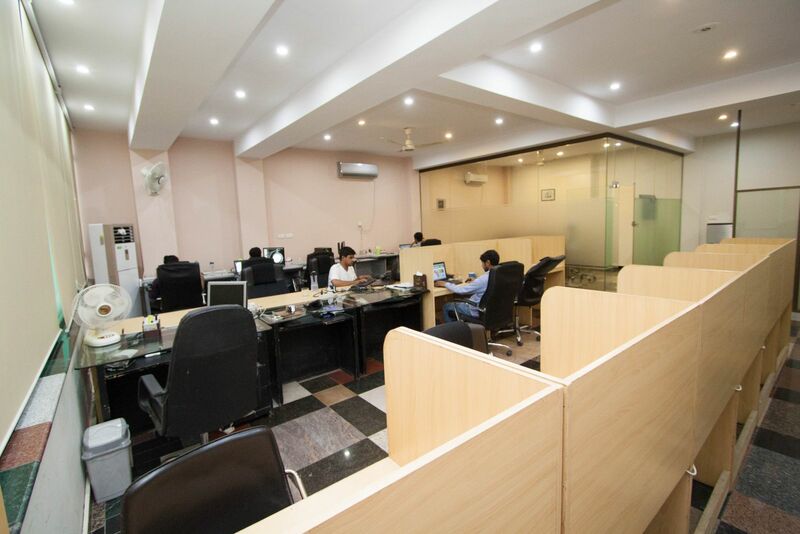 We are also providing a private office for the team of five members with all the services. working in a shared space is preferred because it helps you to brainstorm ideas and end up with something new. Motivation is the key to get the work done on given deadlines. Flock is not only providing a space but a platform to meet the people of your interest and get in touch with like minded people. Flock provides you the opportunity to brainstorm ideas and helps you to learn new things. 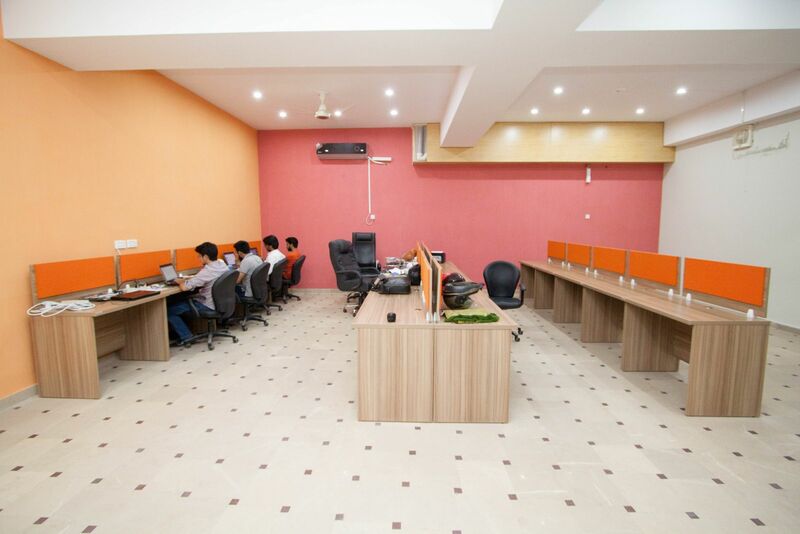 Working in a shared coworking space helps you to get work done within deadlines all because of dedication and motivation from other co-workers. We make assure the security of your projects, employees, and data. We believe in a positive friendly environment for our co-worker's so small celebrations and events are part of our space that helps everyone to connect with other more. We not only provide space but solutions to your problems. Are you a member of Flock? 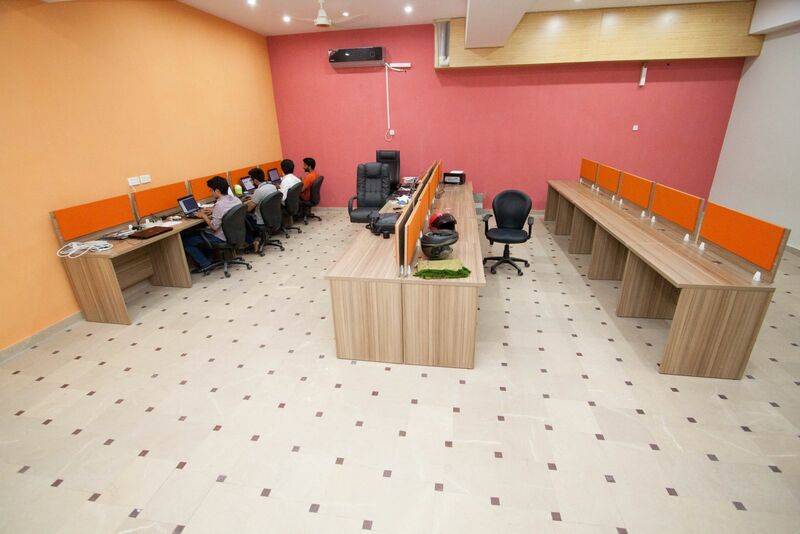 "Ideal place to start a small IT company or work as an individual freelancer." 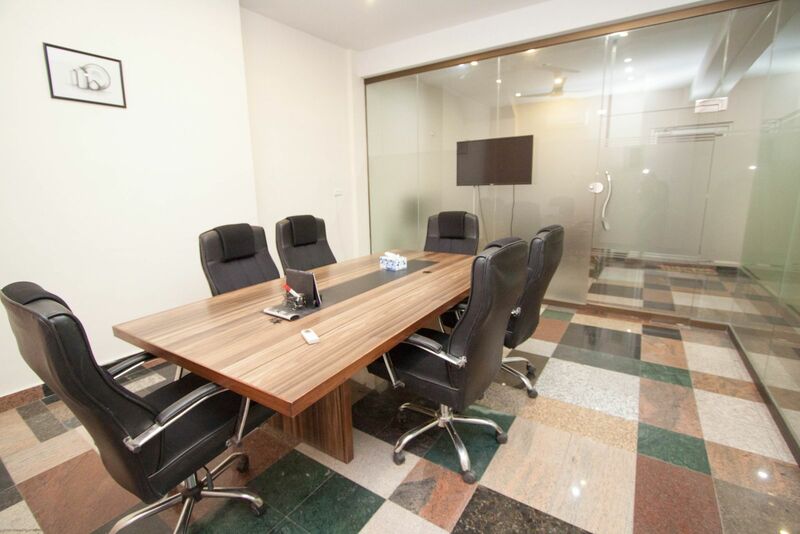 The office is very well equipped and the atmosphere is great for IT work. 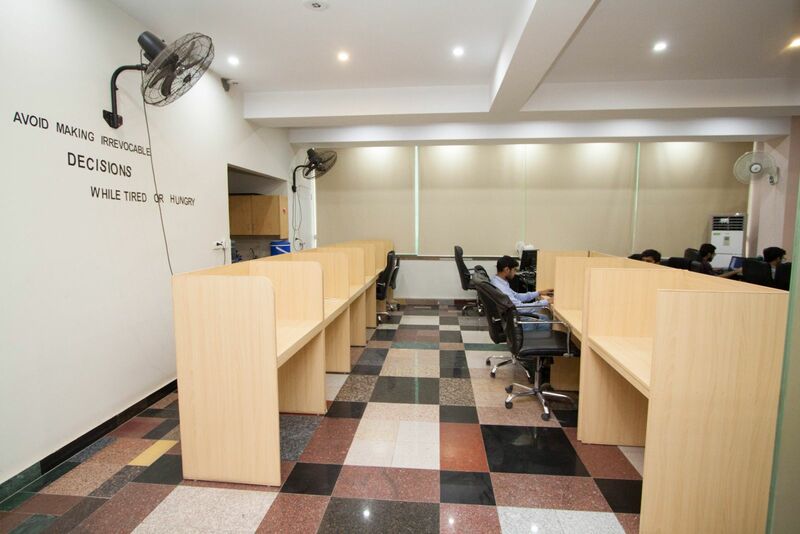 It is ideally located near Canal Road. The staff is friendly and accommodating. 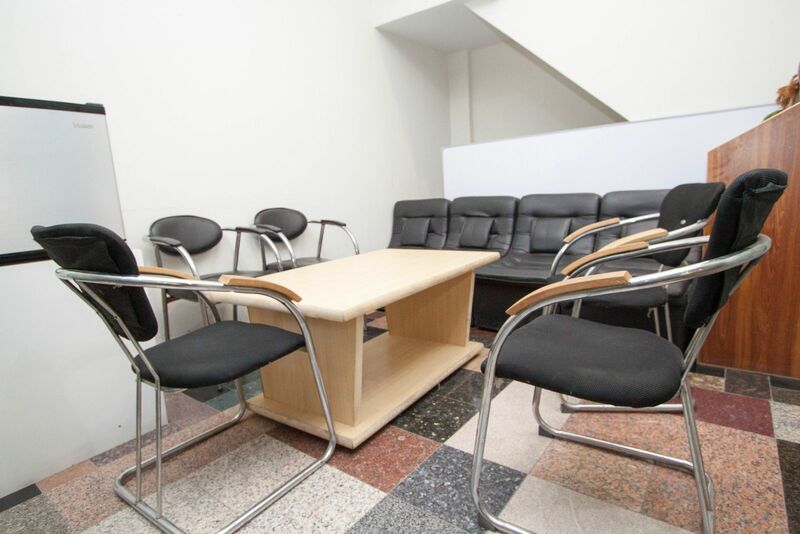 Facilities are excellent and the cost per seat is very affordable. They should get more parking space though. "Flock is an excellent CO-OP space"
I have been using Flock as a CO-OP for the last year and it has been a great experience. The hosts are very co-operative and responsive. If you are looking for an shared office space, Flock is the place to be. Make sure you inform the administration about your meetings/calls so that they can reserve the conference room for you. Flock will be in touch with you soon to confirm. Flock has received your membership enquiry and will be in touch with you soon.